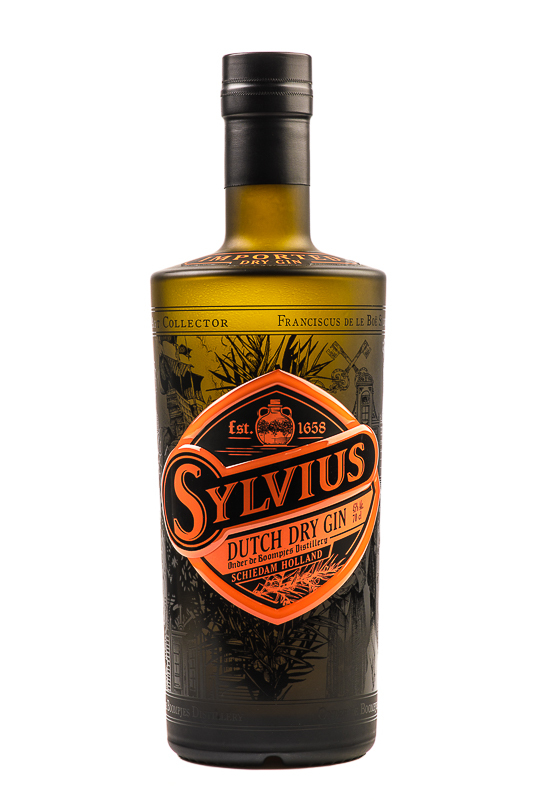 Sylvius Gin is made with excruciating eye for detail. The core is a London Dry Gin. This means a couple of things; no sugar, 1 time distilled and only natural flavourings are allowed. For this, we painstakingly peel tons of oranges ourselves in the distillery to ensure maximum freshness. Upon tasting you will find hints of anise, cinnamon on a sturdy basis of proper gin. We have put a fair amount of botanicals in the distillate, more than other brands we have found out. The result is that our gin tastes different with various dilutions of tonic (or in cocktails). Taste it 1 on 1 with water; the gin is much more sweet and anise dominates. Taste it 1 on 4 with water: the gin now has the accent on orange and citrus. Isn't that something to work with as a cocktailbartender? Shake it and strain over ice in a highball. Top up with Club Soda. Daniel is the bartender-owner of Behind Bars in Utrecht. He shakes up his gin classic style with the sophisticated Chartreuse and fresh pineapple notes finished off with a hint of fresh lemon. Shake & strain in an ice filled coupe or vintage cocktail glass. Garnish with a pineapple wedge. Shake & fine strain in a goblet. Garnish with apple slices and sprig thyme .